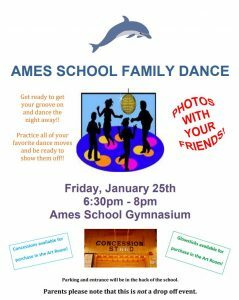 Reminder: The Ames Family Dance is TONIGHT! 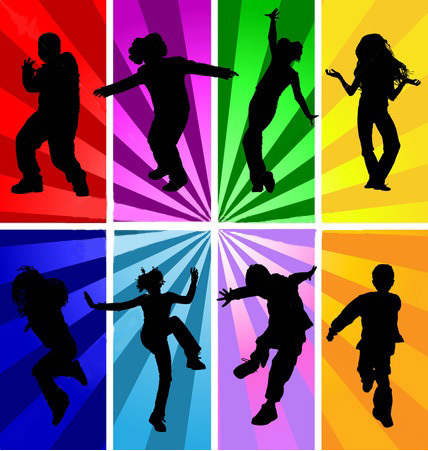 The Ames Family Dance is coming up Friday, January 26th from 6:30pm – 8:00pm. Click on the flyer for more information.